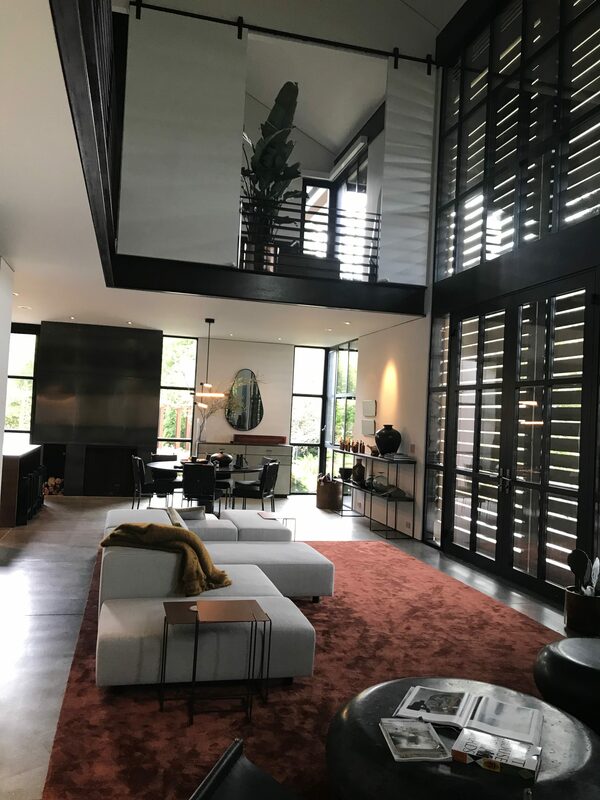 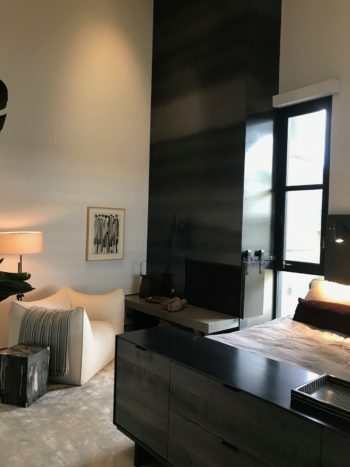 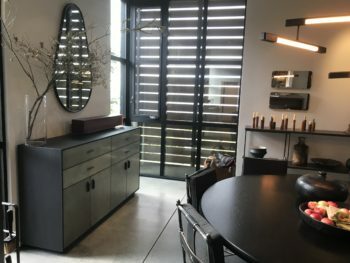 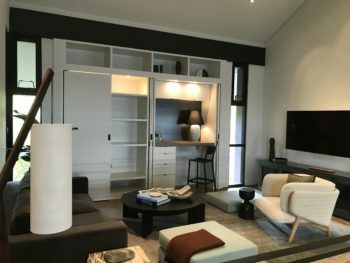 Design Build San Juan is featured on Houzz and received “The Best of Houzz” honor. 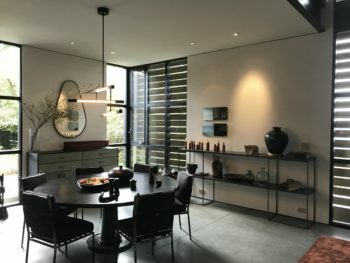 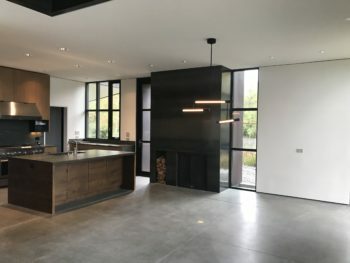 Browse our portfolio here, or visit our Houzz page to view a full range of our projects. 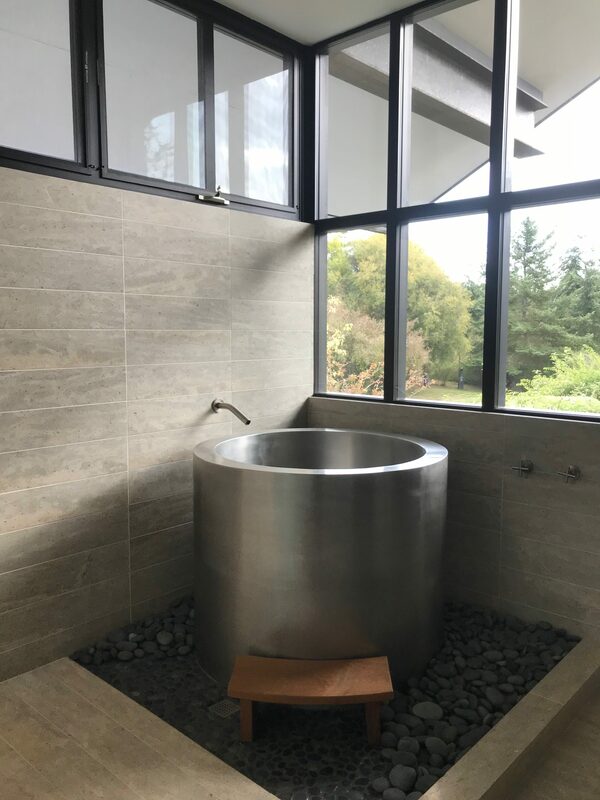 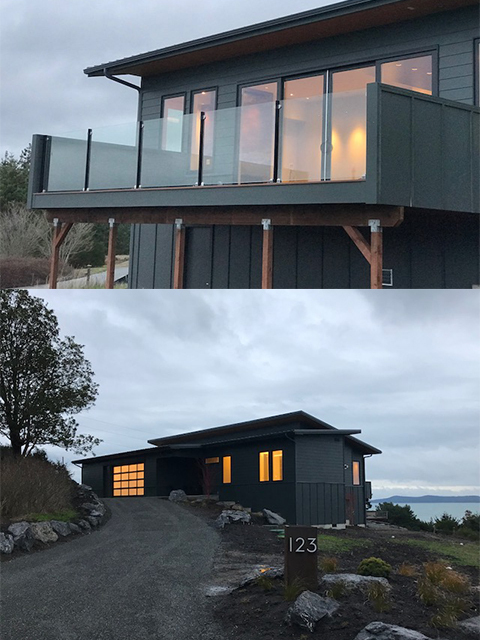 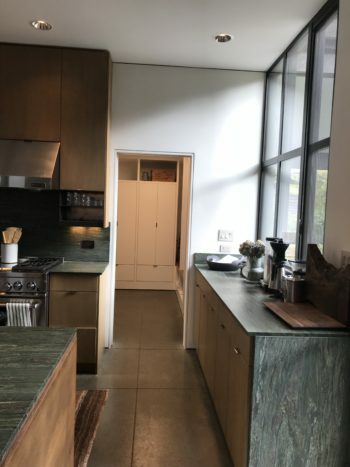 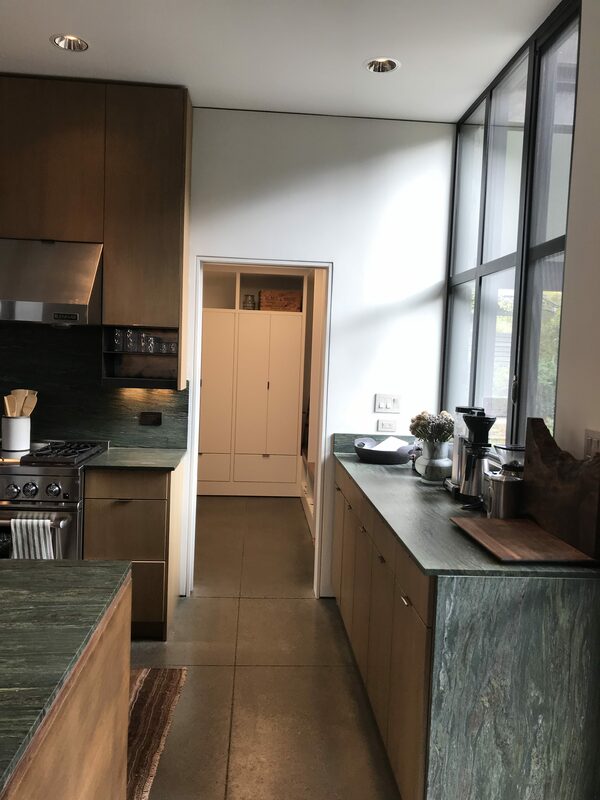 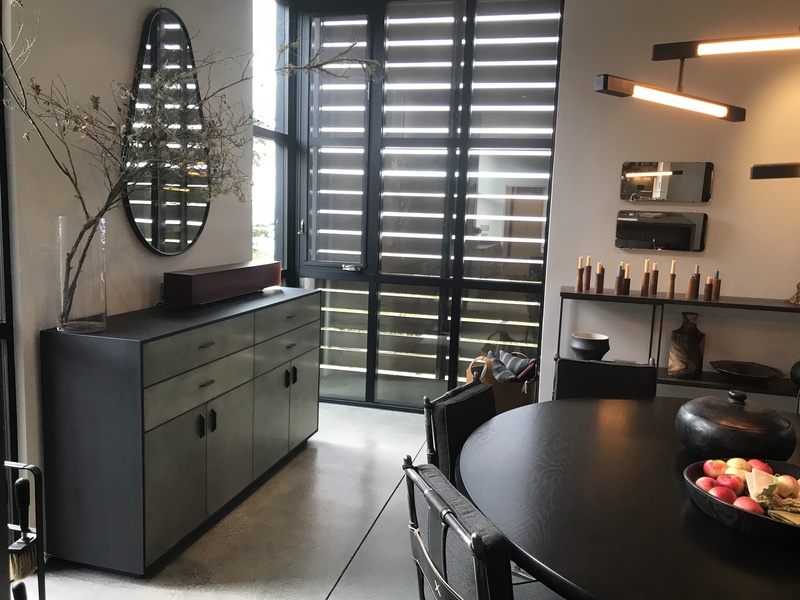 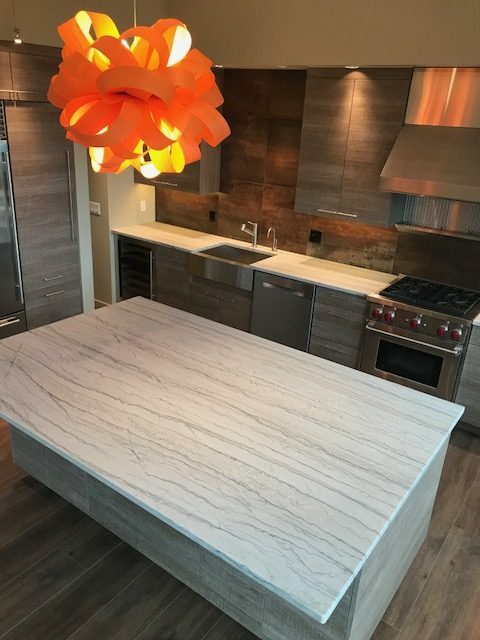 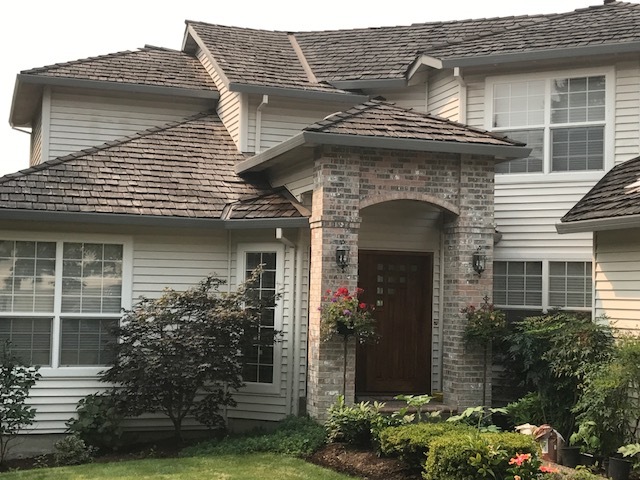 See examples of our major home renovations and major home remodeling projects, and our new home construction in Friday Harbor, San Juan Island, and beyond. 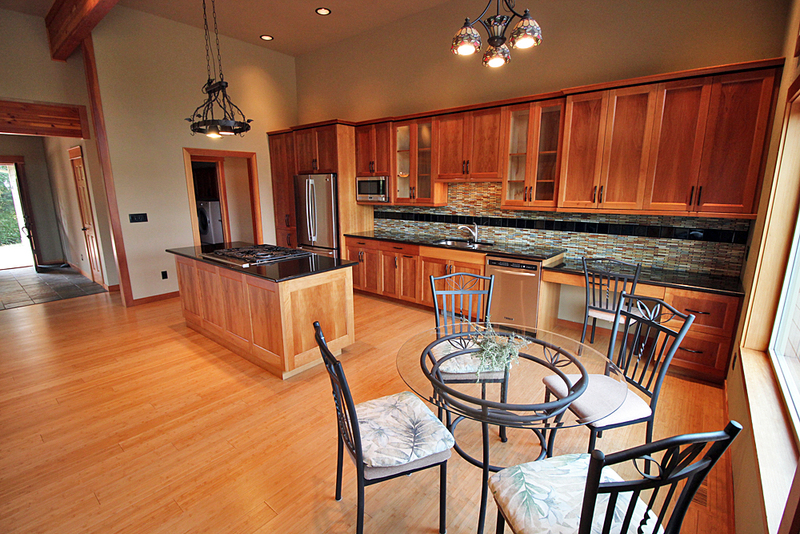 The kitchen of this custom clearstory 3-bedroom home built in Friday Harbor featured a large island countertop. 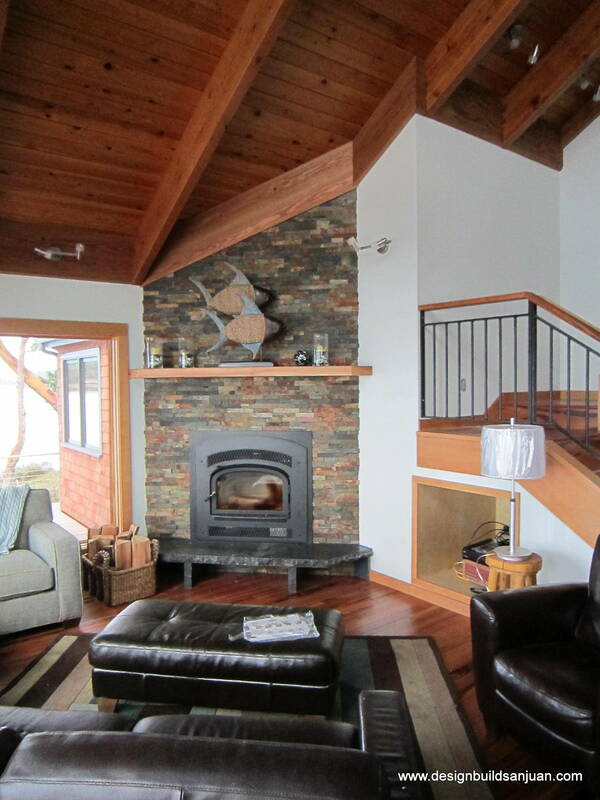 Fireplace for the custom Friday Harbor 3-bedroom clearstory home. 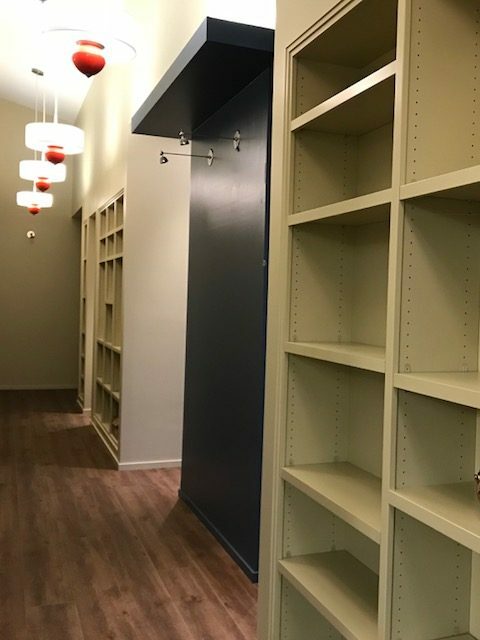 Custom closet shelving in the clearstory 3-bedroom home. The custom clearstory house features glass railing and plenty of windows. 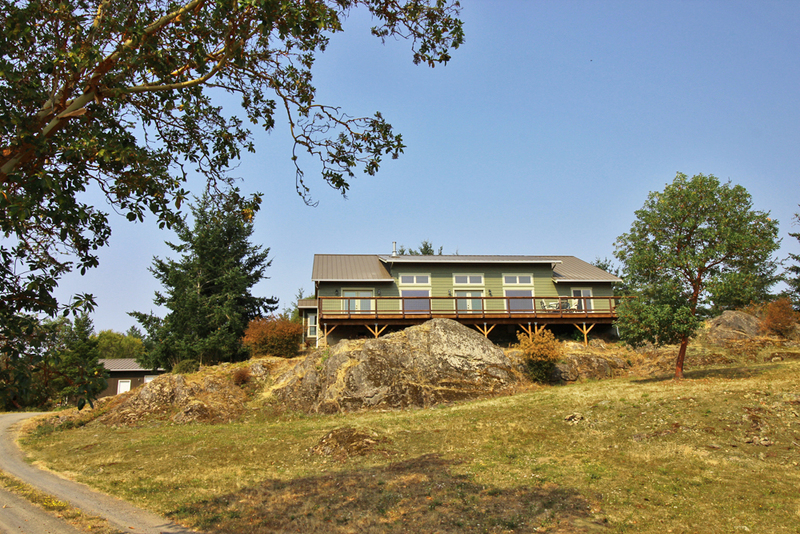 Custom craftsman home in San Juan Island, WA. 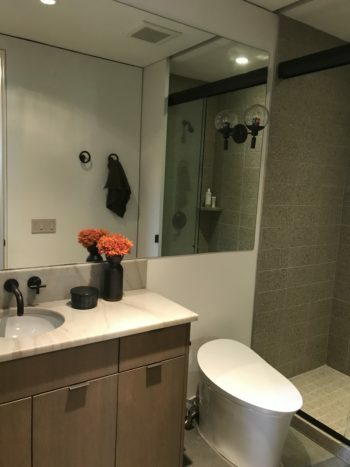 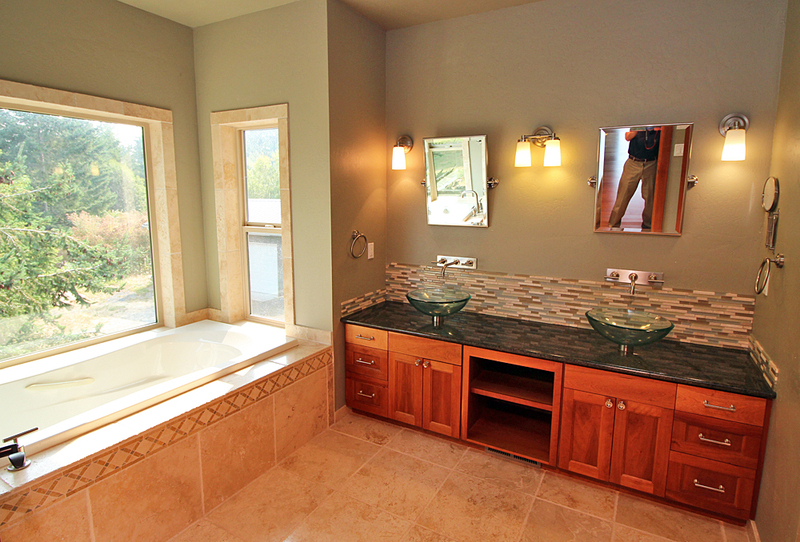 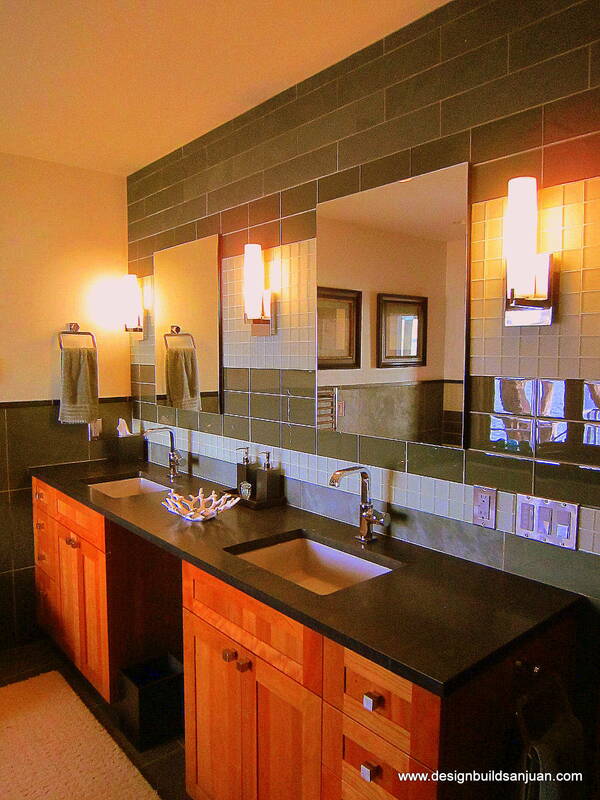 The bathroom for the custom craftsman home included glass sinks and beautiful tiling. 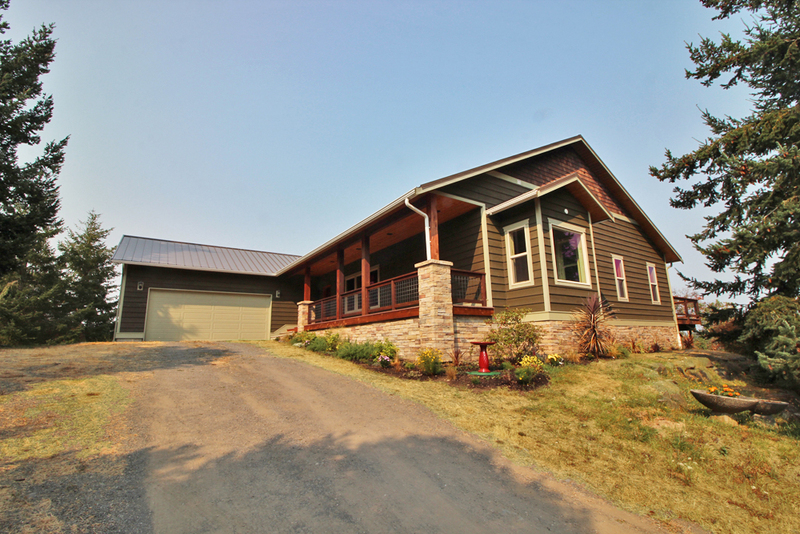 An exterior shot of the custom craftsman home. 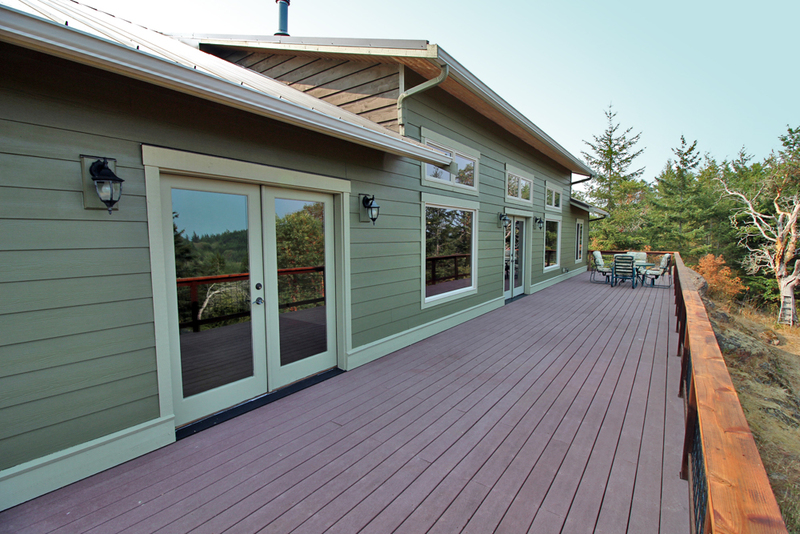 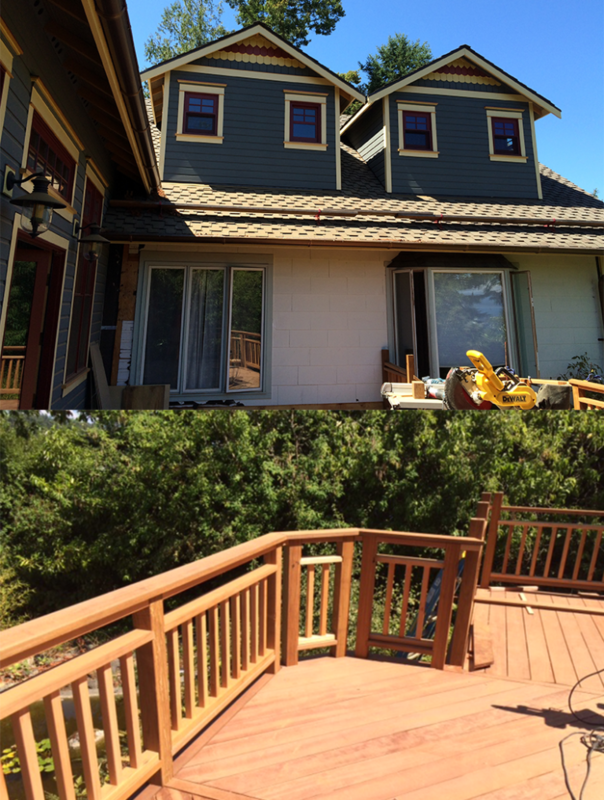 Exterior including deck for the custom craftsman home. 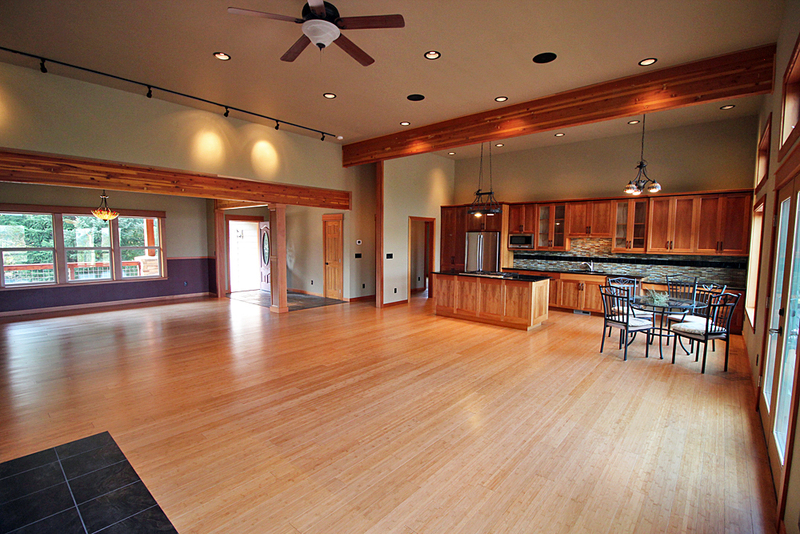 The kitchen and dining room in this San Juan Island home featured wood detailing. Brand new custom dining room built in San Juan Island. 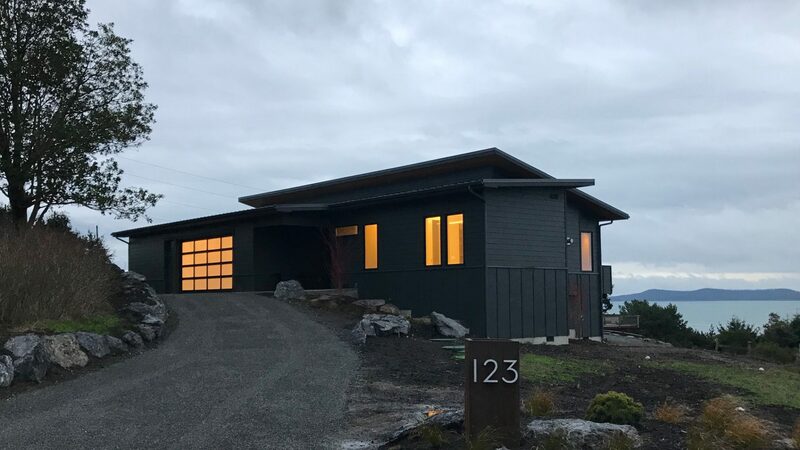 This custom waterfront home in San Juan Islands featured a stone walkway and warm exterior color. 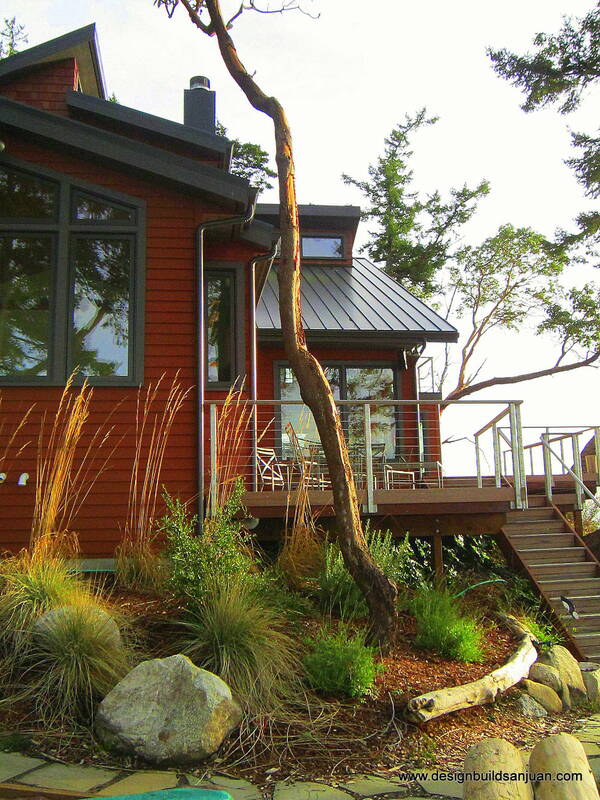 Exterior of the completed custom waterfront home build project in San Juan Islands. 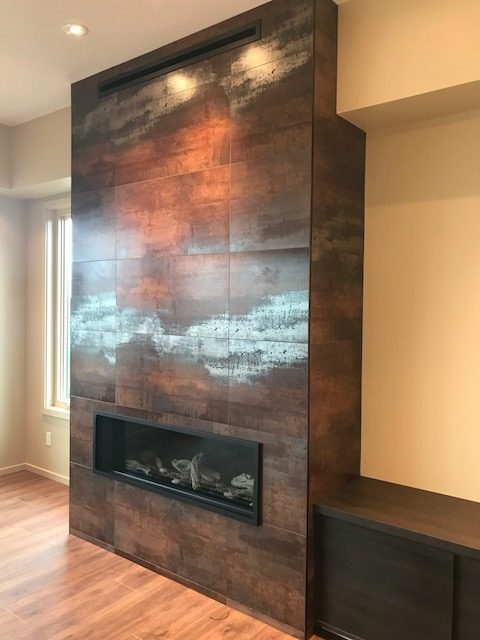 A stone fireplace was one detail included in the waterfront home renovation project in San Juan. 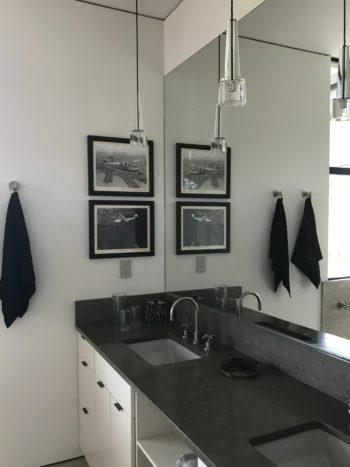 The waterfront home remodel included multiple bathrooms. 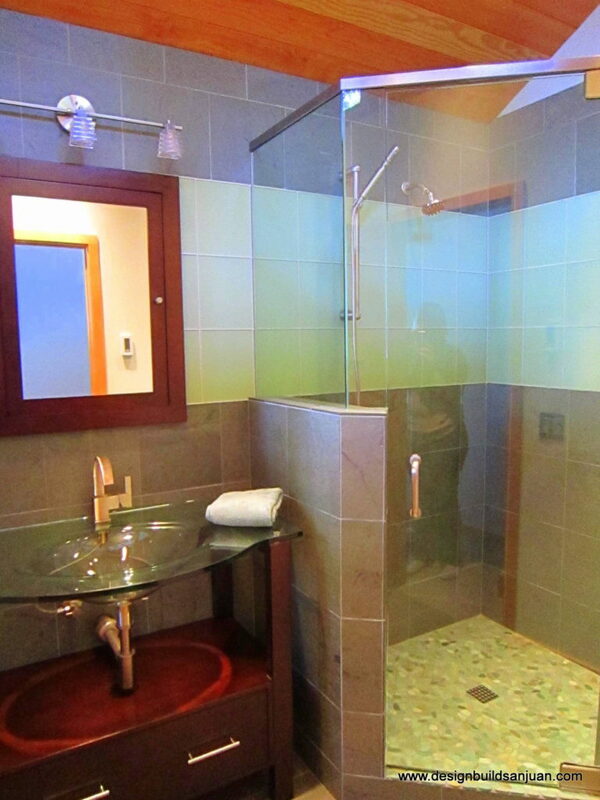 This bathroom features a glass shower and sink. 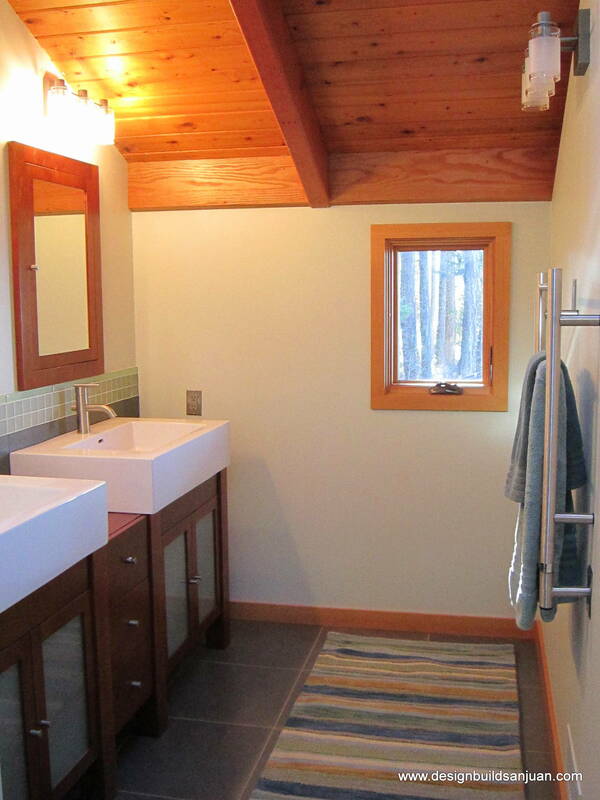 This bathroom has two sinks, warm lighting, and a green tile wall. 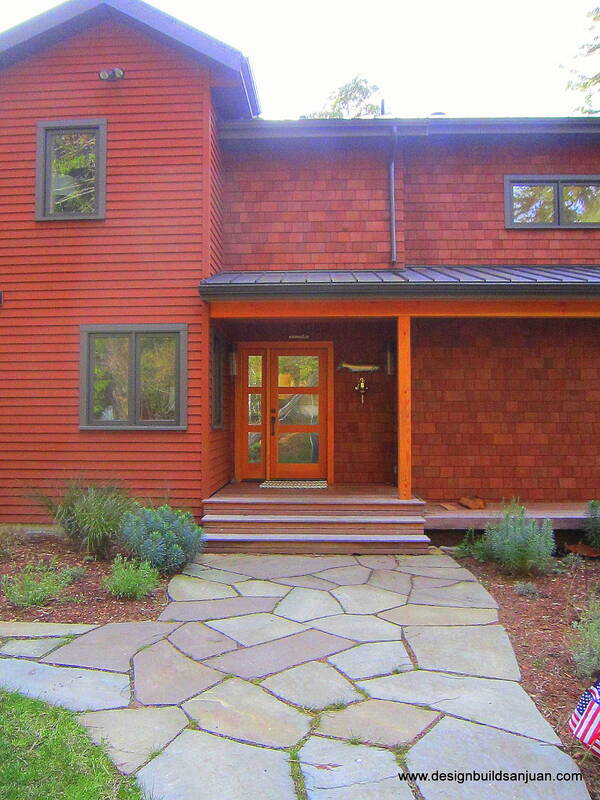 A traditional home constructed in Portland, Ore. 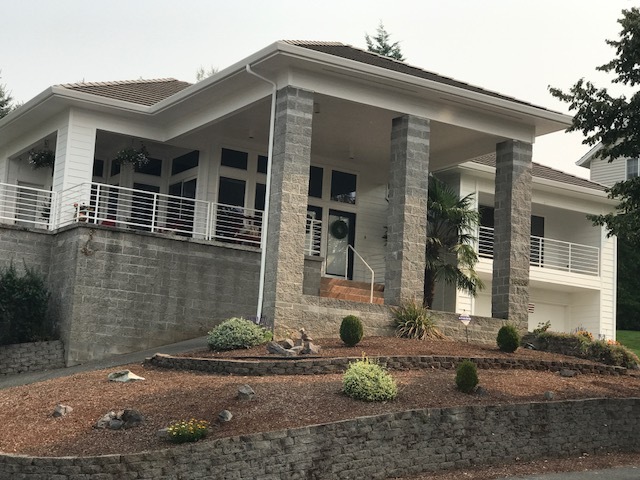 Exterior of a traditional style house built in Portland Oregon. 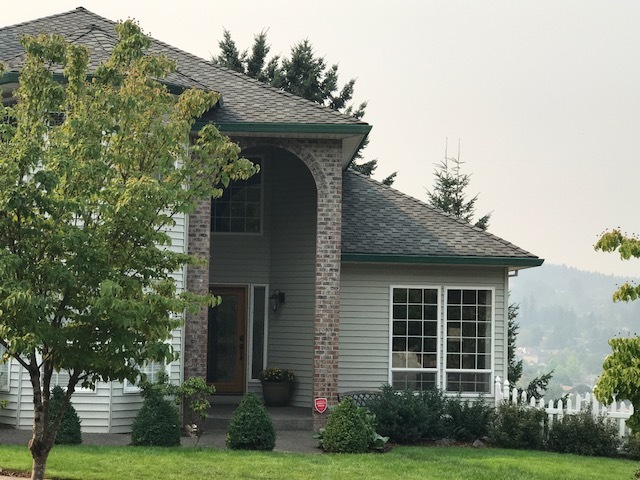 Another example of a traditional house constructed in Portland. 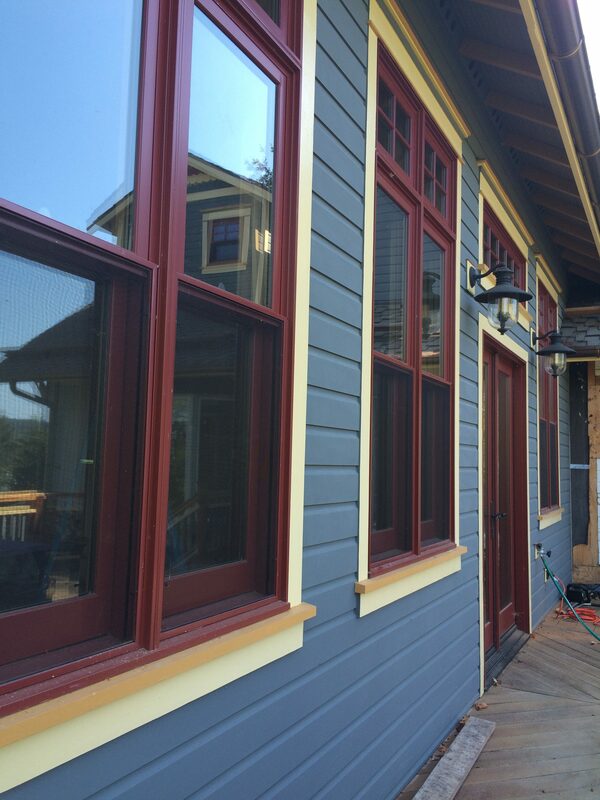 This 100-year-old home in Friday Harbor, WA features brand new paint and windows. 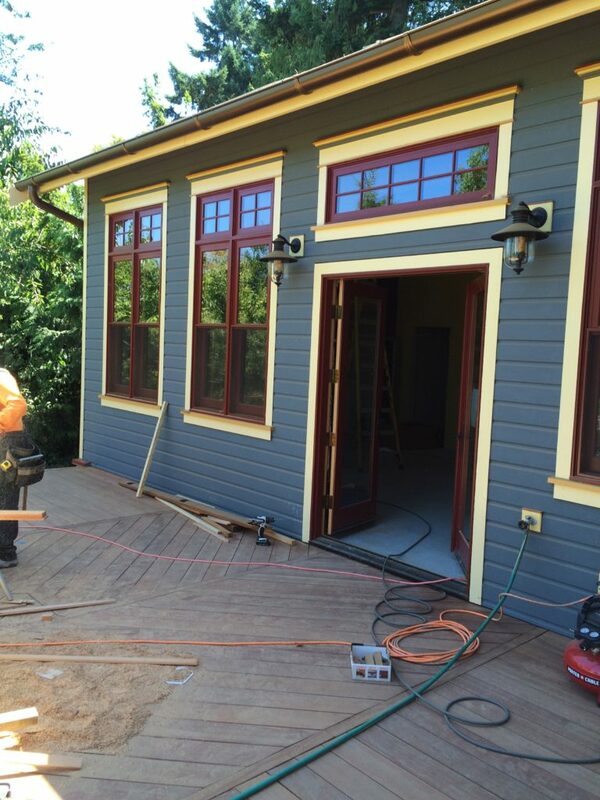 Exterior of the 100-year-old home remodel in Friday Harbor, featuring new paint.